It's one of our favorite times of the year—fall trends time! 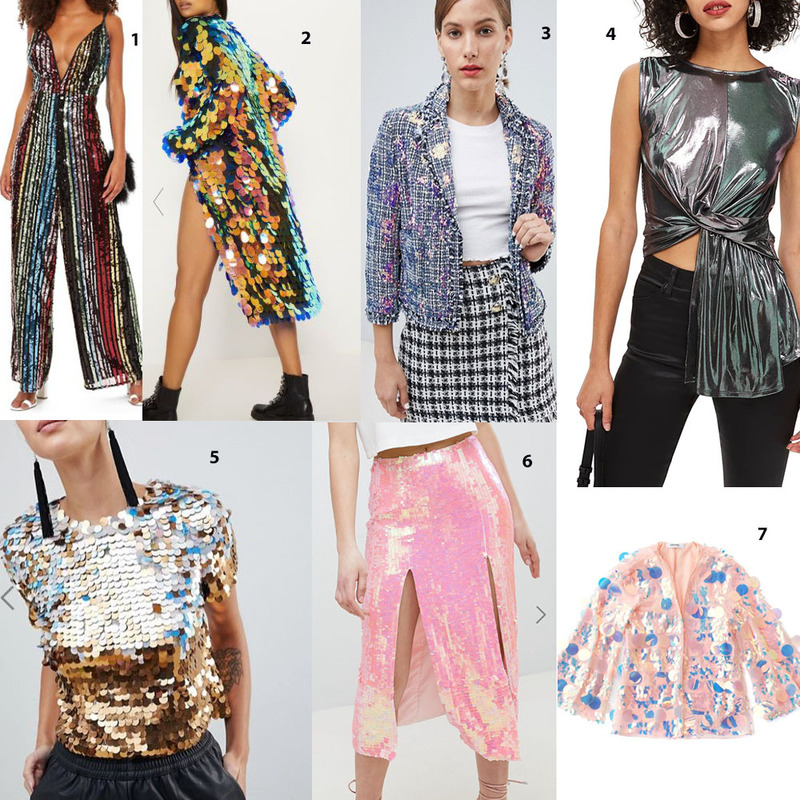 We're so excited to share our favorite upcoming trends with you, from old favorites like plaid (with a twist), to new obsessions like iridescent statement pieces, check it all out below! You'll see tons of overlap between the categories too, so you can always pack a couple trends into one item! 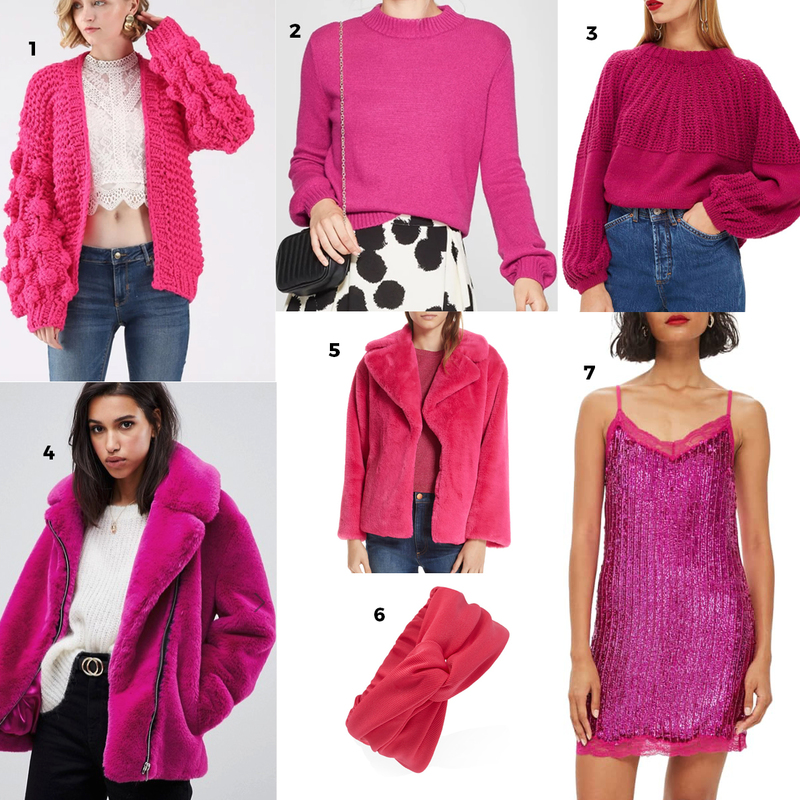 Move over Millennial Pink, a new pink is here to take over for fall: Fuchsia! This punchy richer tone is perfect for cold weather and is equal parts edgy and feminine. Whatever you call it: hot pink, fuchsia, magenta, grab some for your wardrobe stat! What better way to add pizazz to your fall and winter wardrobe than with a coat you'll wear all the time? 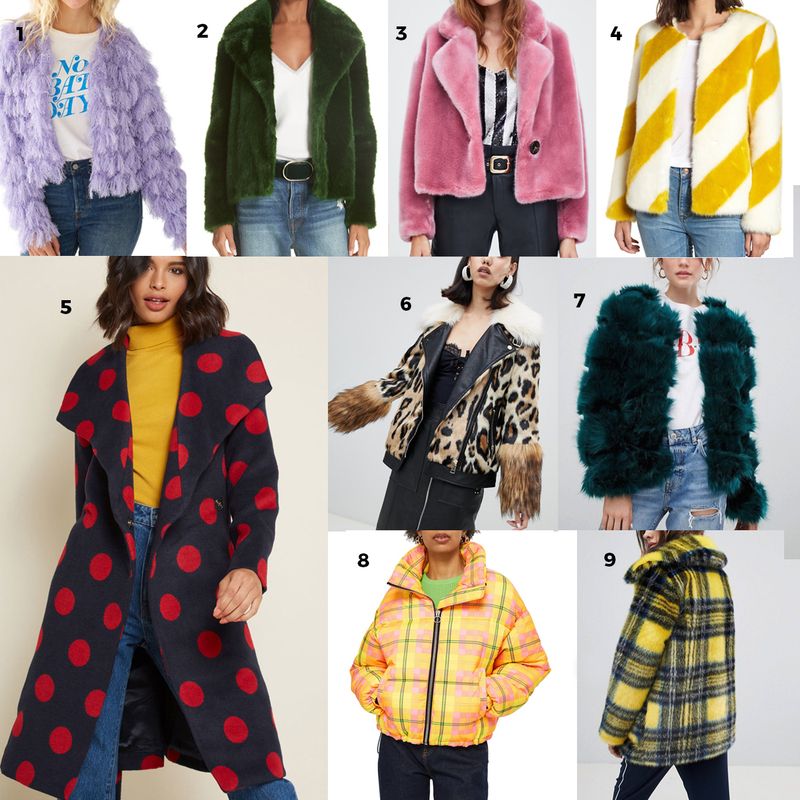 From crazy colors of fur to bright colors and loud patterns, we are here for it allllll. The '80s are back baby! 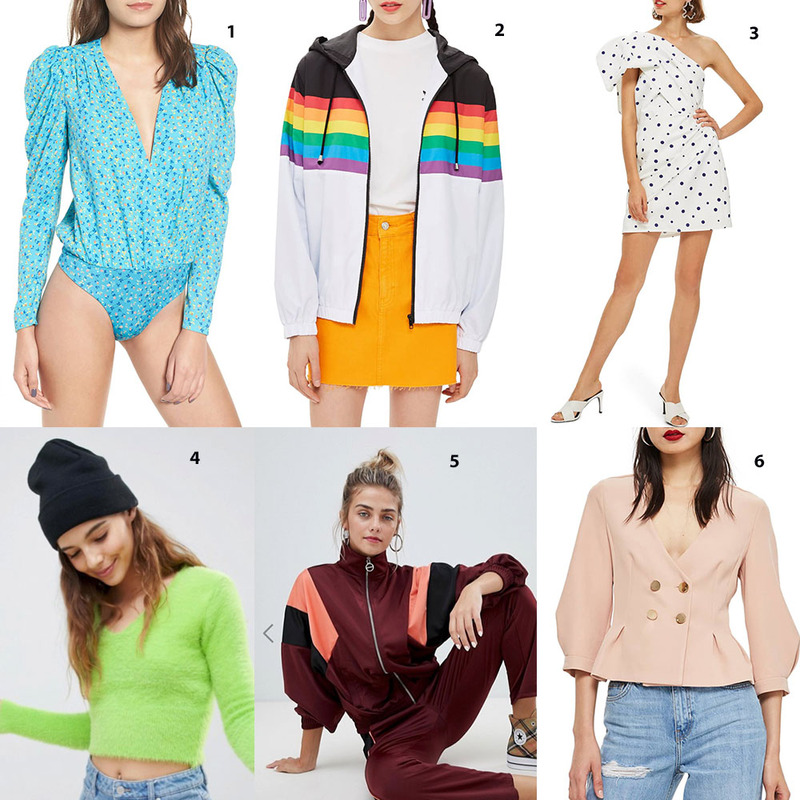 This trend goes hand in hand with a few others on this list, like loud animal print and iridescent/holographic material, but you can also expect to see other quintessential '80s pieces like big shoulders, neon, funky silhouettes and more! We love a good animal print and have for quite some time. 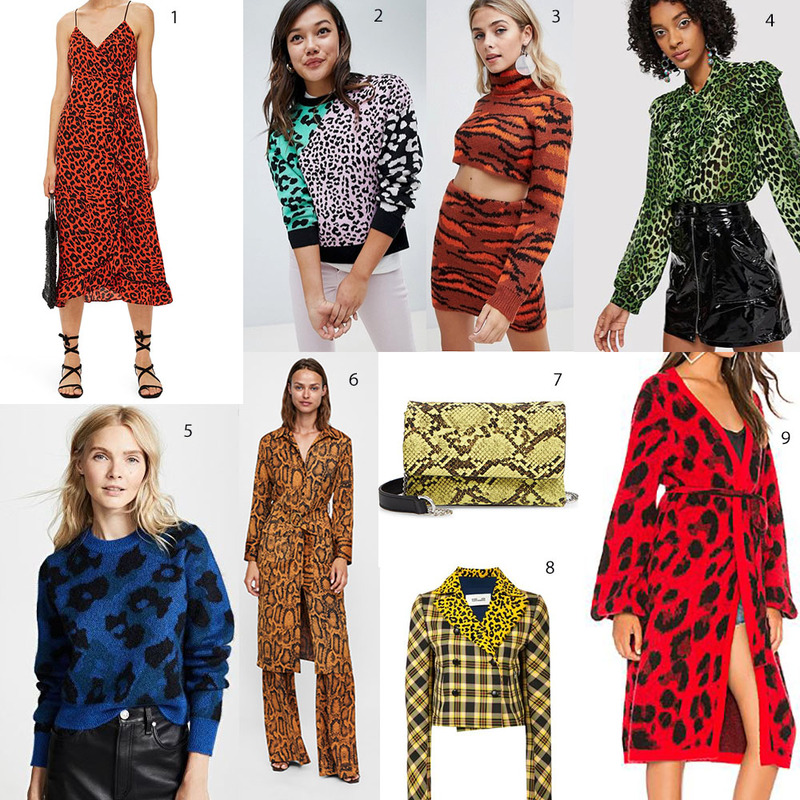 However, this year's animal print trend is all about being loud and proud. Look for all sorts of animal prints in bold colors, like red, bright blue, and green this season! Building on the high shine trend of last fall, this trend takes things to the super galactic level. Holographic sequins and iridescent shine will be a great way to spice up your holiday wardrobe this year! As if! 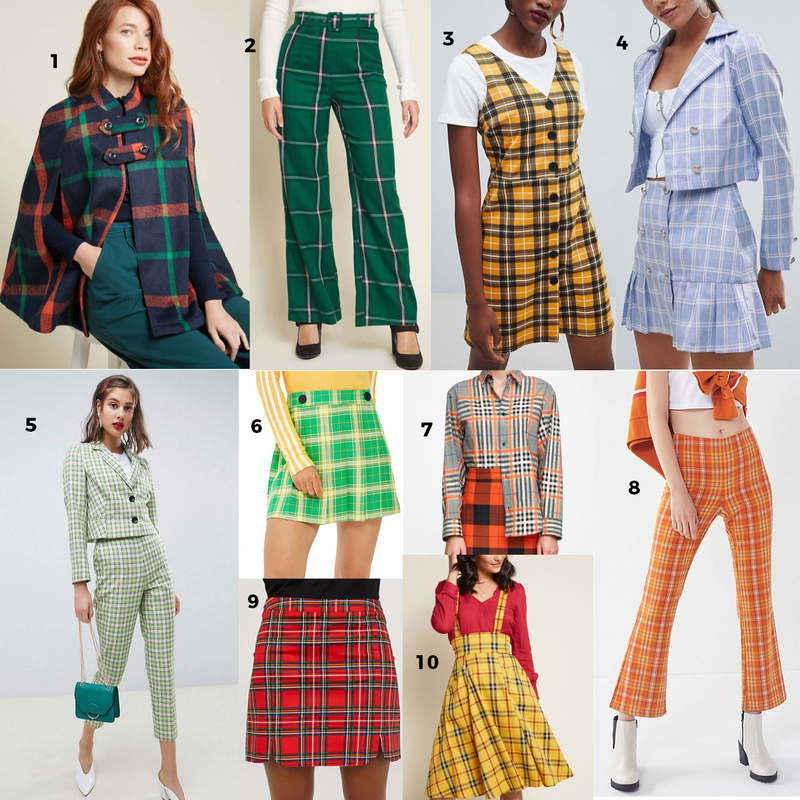 Clueless-style plaid is all the rage this season. Unusual plaid colors will reign supreme this fall, so much for muted and traditional plaid. Suit up, buttercup! Suits are no longer just workday attire. 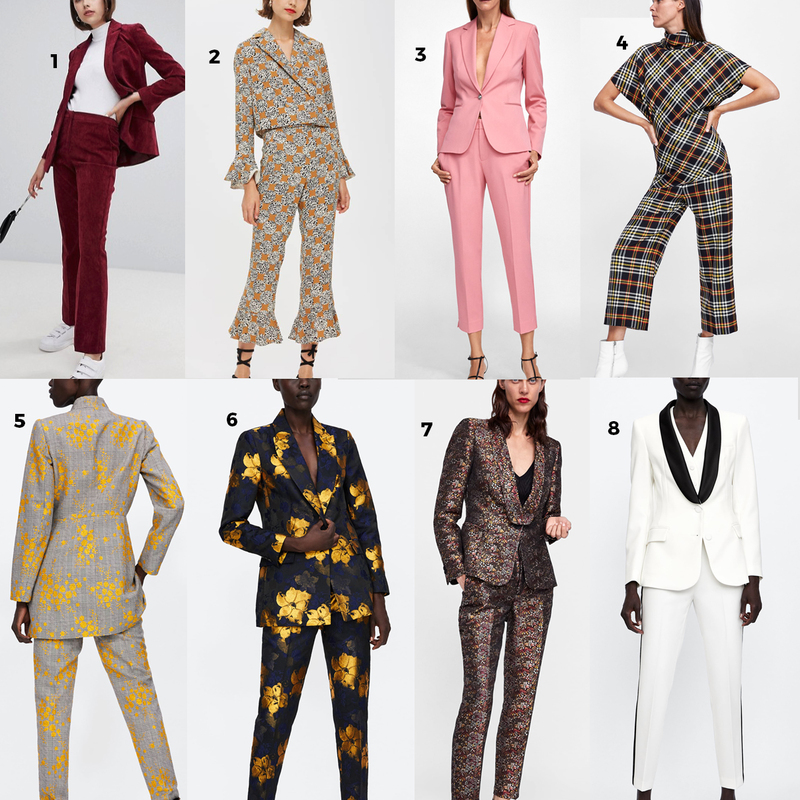 From fancy dinners to brunch, suits are the structured classic you need in your wardrobe this season. They come in every color, pattern and cut imaginable, so you're sure to find one that's perfect for you. If you want to Fastest Bike in the world. You can visit listforever.com here you will get Top 12 Fastest Bikes in the World - List Forever | Pictures, Price and Specifications.